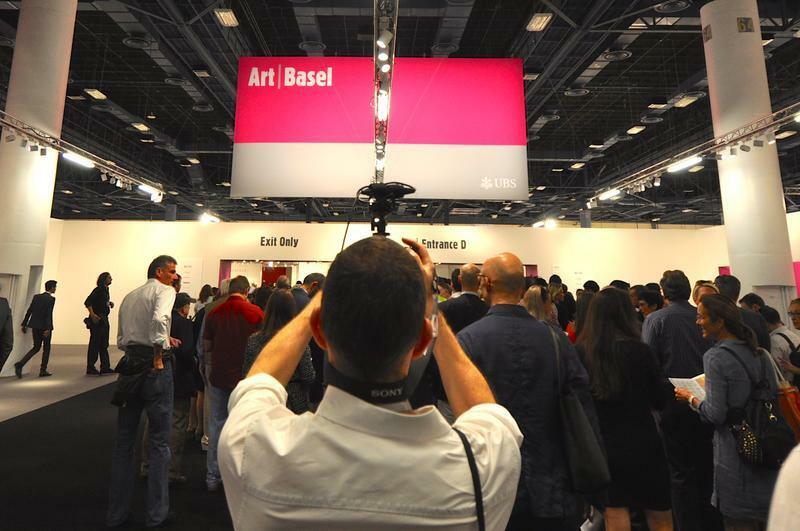 Art Basel Miami Beach 2014 hosted 73,000 people over its five days. Last month, Democrat Donna Shalala defeated Republican Maria Elvira Salazar to represent Florida's 27th congressional district, flipping the seat held for many years by Republican Ileana Ros-Lehtinen. Shalala, the former secretary of the Department of Health and Human Services under President Clinton and former president of the University of Miami, won with 51.7 percent of the vote. She joined Sundial to talk about her priorities as she enters congress and the outlook for the Democratic party in Florida come 2020. Listen to today's full show. Amendment 4 was one of the key amendments passed by voters during the midterm elections. The amendment as written will automatically restore voting rights to over a million people across the state with certain felony convictions who completed their sentence and the terms of their release. However, the specifics around the amendment's implementation remains unclear. WLRN Reporter Daniel Rivero has been speaking with politicians and criminal rights activists. He joined Sundial to explain why so much confusion remains. Art Basel is here and thousands of art lovers from around the world will descend upon Miami Beach starting this Wednesday, Dec. 5. The yearly event attracts top artists, galleries and art connoisseurs to South Florida for presentations, events and plenty of purchasing. But there is a common misconception that this event is only for elite art purchasers. Brett Sokol is the arts editor of Ocean Drive magazine, a contributing writer on art and culture for the New York Times, and the co-founder of Letter16 Press. Sokol joined Sundial to talk about how Art Basel landed in Miami and how it is becoming more inclusive to all art aficionados.